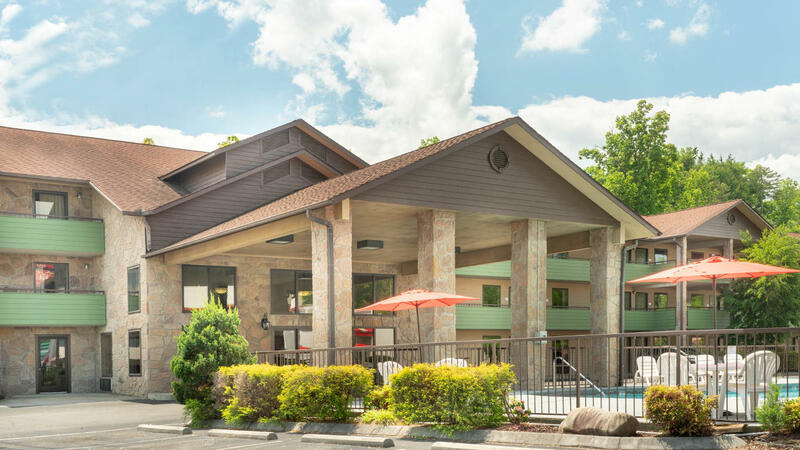 Comprised of accomplished professionals with over 30 years of experience, Smoky Mountain Resorts' Sales Department has the knowledge and expertise necessary for the planning and execution of successful conventions, seminars, receptions and other events. 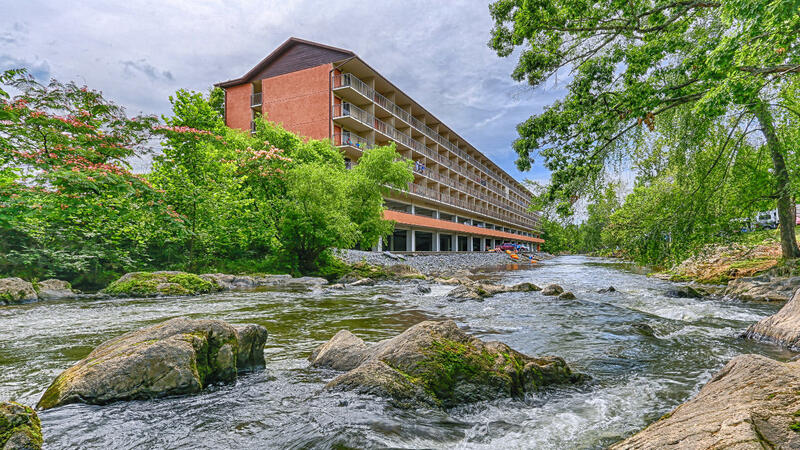 All your needs can be managed through one central source: lodging, catering, meeting space, show and attraction tickets, transportation and step-on guide tours of the Great Smoky Mountains National Park. 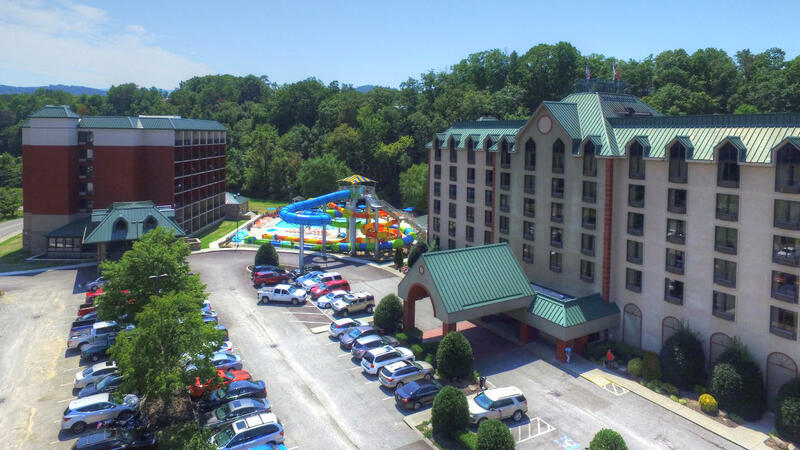 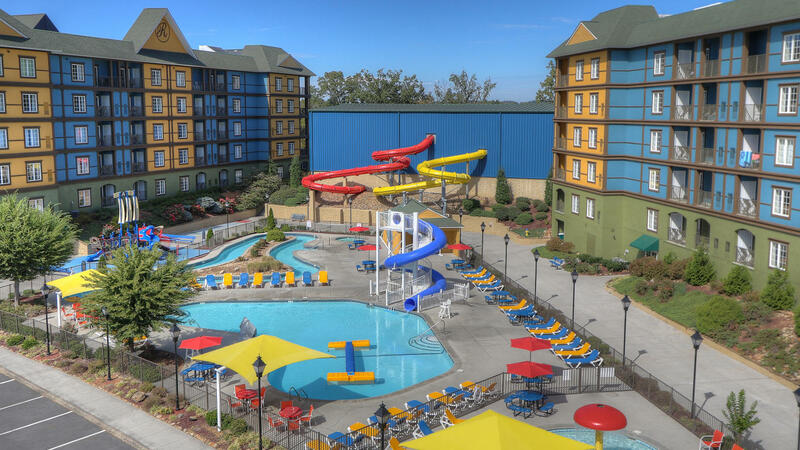 From small business, social and church groups to bus tours and 1000+ person conventions, Smoky Mountain Resorts Group Sales Department has the resources and capability to handle every aspect of your visit to the Smoky Mountain area.